Understanding your oil. New engine oil types for oil changes. Changing the oil in your car is something we all know to do, but do you know what those numbers and letters mean? The question is usually, what type do you need and do you have to use just that type? I'll try to shed a little light on the subject in a way that's not too tech. First, viscosity or 'oil weight'. This is usually designated by the 'W'. 5W30, 10W30, 5W20 and on and on.Those numbers have to do with how well the oil flows in cold or hot conditions. Basically, a 5W30 oil will flow down an incline at exactly the same rate in temperatures ranging from 5 degrees to 30 degrees. Regardless of what brand oil you use, this is an industry standard. Those numbers show the range of temperature that the oil operates most effectively in. A lot of people get nervous at the thought of putting in any grade other than what the manufacturer puts on the oil cap. That is understandable, but if one were to look at the back of their owners' manual, they would find a chart of varying oil viscosities that are acceptable to use in different conditions. The most important thing to remember is that the numbers are simply indications of a temperature range. On the back of a bottle of oil, there are also letters and symbols that have entirely different meanings. These are actually more important than the ones most people look for on the front. In the industry, they are referred to as the "Donut" and the "Starburst". 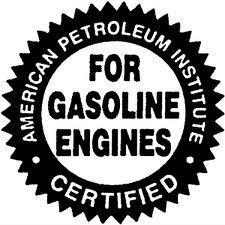 First, the API stands for the American Petroleum Institute. All oils are required to meet standards set by them and ILSAC. The first group, API, is a standard set in, of course, America. Europe and other countries have their own standards. ILSAC stands for the International Lubricants Standardization and Approval Committee. As implied, this group sets standards that have to be agreed on internationally. 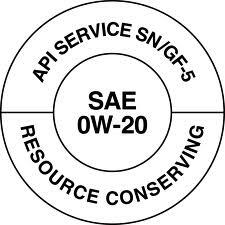 This allows European, Asian and American auto manufacturers to produce vehicles that, if used with the proper oils, will meet minimum standards for emission and fuel economy. The standards are usually set into place by the respective governing parties. CAFE is another fancy acronym for setting fuel economy standards. The top of the Donut displays the performance standard. This is usually represented by letters. The combination of letters indicates if it is to be used in gas or diesel engines and represents the current requirement for that engine type. The middle of the Donut references the grade of oil. This is the same thing as what is on the front of the bottle and is most commonly the purchase point for most consumers. The bottom of the Donut simply states if it has resource conserving or energy conserving properties. 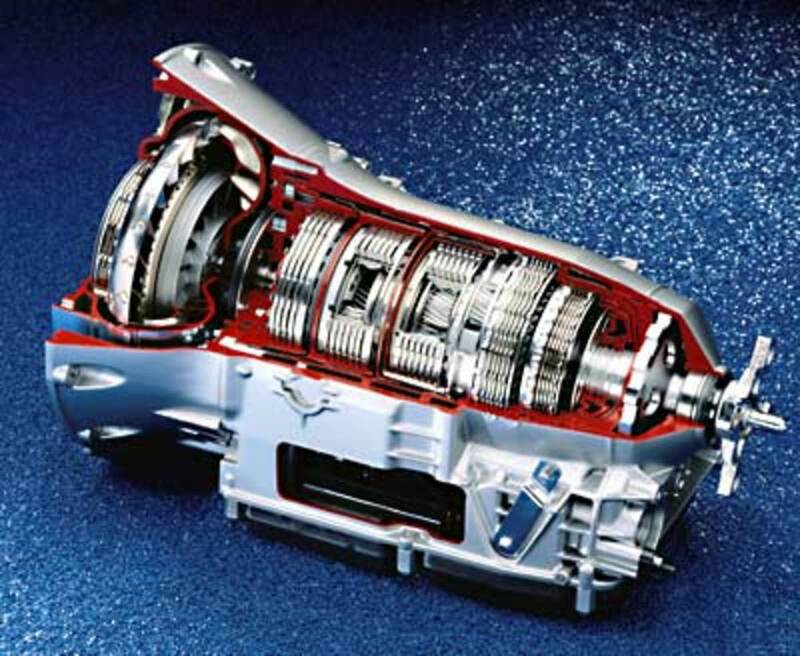 The Starburst means that the oil meets the current engine protection standards and fuel economy requirements of ILSAC. As international agencies and governments continue to create stricter emissions and fuel economy laws, this helps to verify that this oil meets these standards. You might ask yourself how oil could possibly increase fuel mileage or reduce emissions. This is where your oil becomes so much more that just a lubricant. 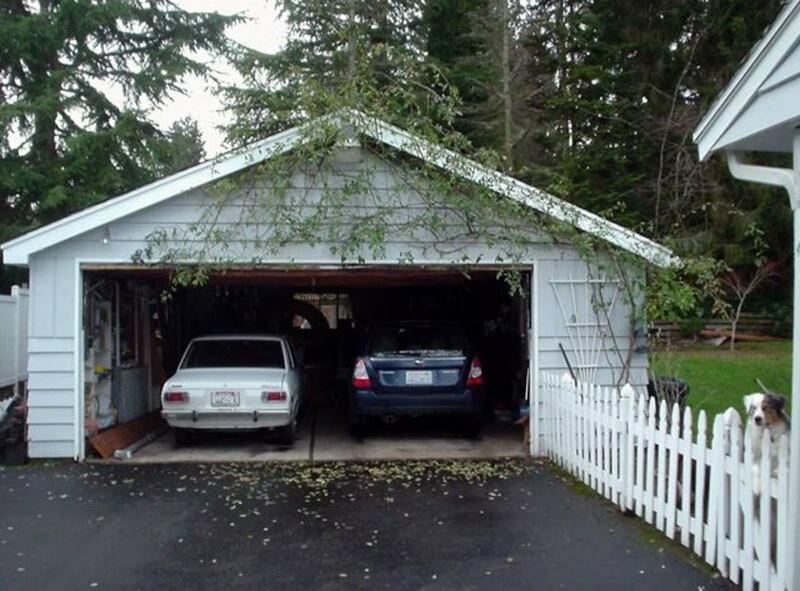 If you look closely, some of these properties overlap. Lower running engine temperatures automatically translates to better fuel economy. Sludge control should mean cleaner pistons. Honestly, most of the new synthetic and synthetic blend oils meet the same requirements. 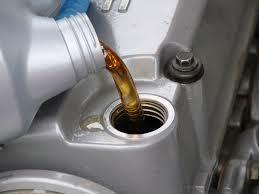 The problem is, GM states that if you don't use their oil or one approved by them, it may void engine warranty. So how does an oil manufacturer make an approved oil? They simply prove that their oil does the same thing and pay GM a hefty sum to get their approval. Some companies like Valvoline have found that their oils meet the same requirements and they refuse to pay for the "approval". 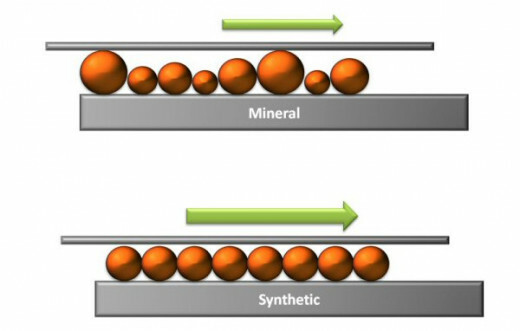 As the image above shows, synthetic oil maintains a more uniform surface between moving parts. The uneven structure of conventional oil will break down more readily and have higher friction because of the uneven surface between the moving parts. Since the synthetic fluid requires less effort to move against, the engine works at lower temperatures with less friction. This prolongs the life of both the oil and the internal parts. Beyond that, manufacturers also use a bunch of additives that help with things like reduced fluid shear and by-product suspension. With the advent of all these nifty new emission control devices, exhaust gas is being recycled through the engine to be burnt again. This sooty air has more dirt that air that naturally enters the engines cylinders. If this burnt material sticks to moving parts, it creates advanced wear which can cause engine breakdown. The new oils must suspend this material and keep it away from moving parts. This is a very generic explanation, but you get the general idea. 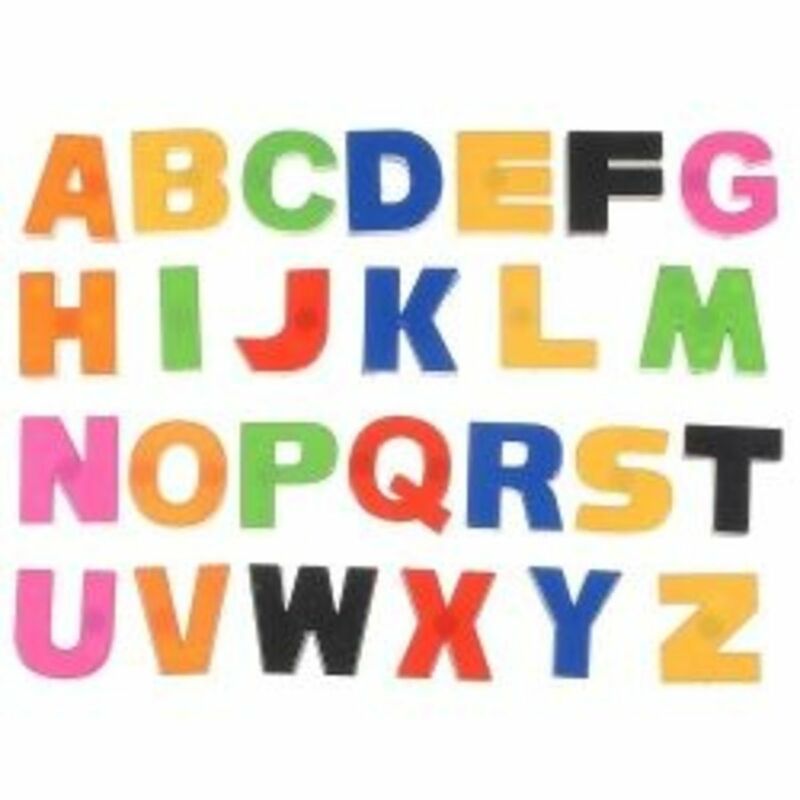 Where To Buy Best Magnetic Letters For Toddlers? Your RV Tires Have Date Codes and Old Tires Are Dangerous..